This was how we found them when we returned back home on Sunday. They clearly didn't have any fun at all over the weekend. None whatsoever. A shame, really. Really good to see you guys, if only for a short time. Send me that group pic when you get a chance. Wow! 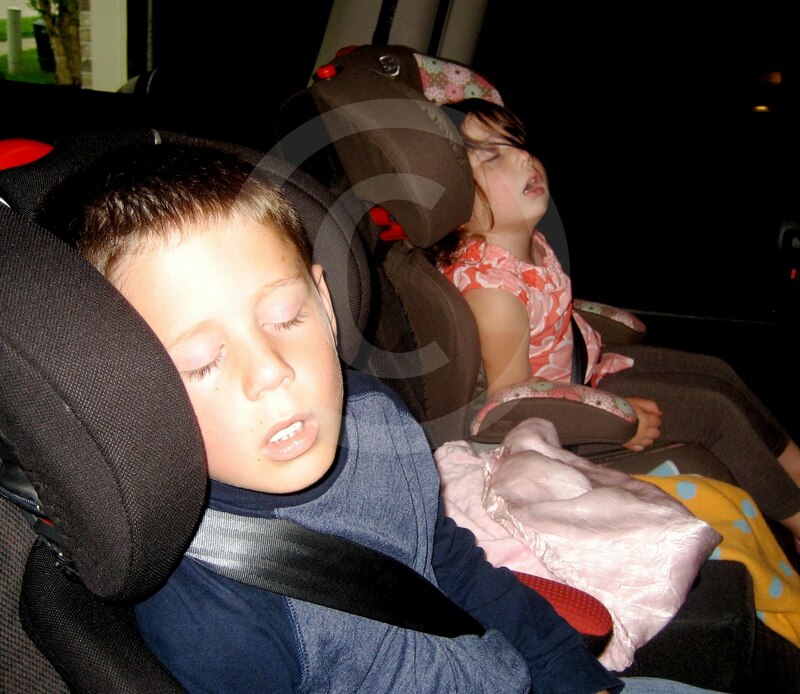 They were exhausted!!!!!! Too cute! Sorry to contact you through your comments, but I couldn't find an email address. I wanted to let you know about our new site: www.MommyGiggles.com. We are contacting you to see if you have a funny picture that we could post – we would of course give you the credit, and also post your blog (if you want).